Tickets for theatre online? Why not! The .theatre domain is the most suitable choice for theatre websites. 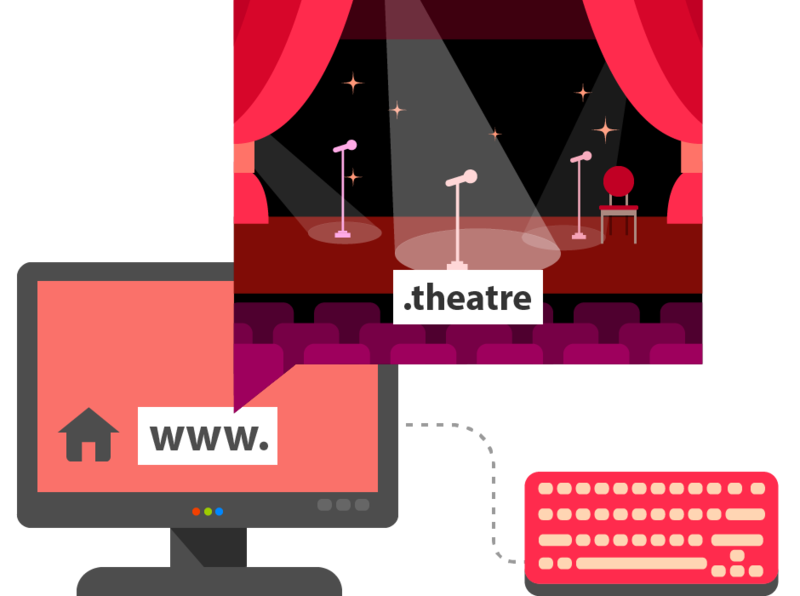 Tell about the upcoming shows, introduce the actors and gather applause by your website with .theatre domain name!